Majestic rolling countryside adjoins Barley Meadow and just over a mile away to the South-East is a coastline of golden sandy beaches. Dawlish town, centres around The Lawn and Brook, home to the famous black swans and a great spot for summer picnics. 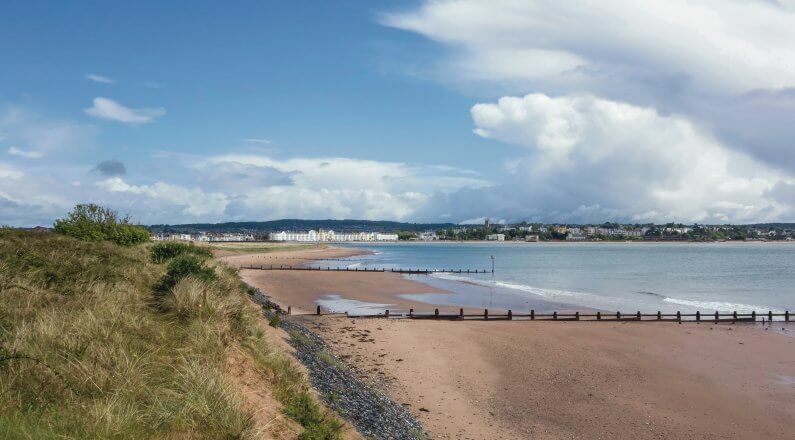 Dawlish Warren, a beautiful nature reserve with a blue flag beach is a just over a mile away and perfect for summer swims and winter walks. 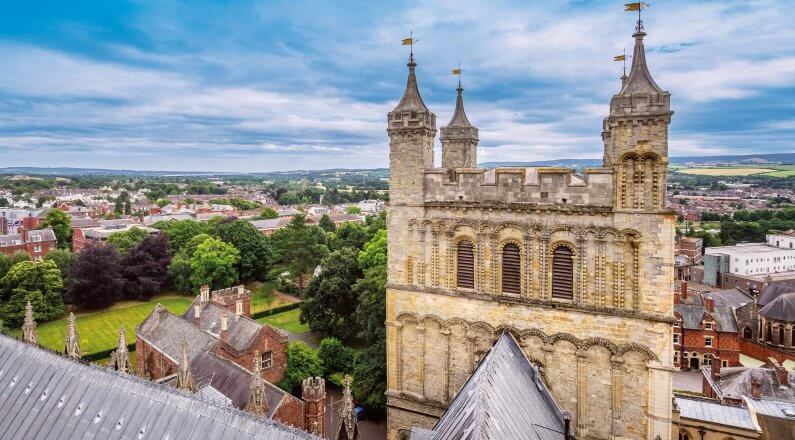 The town, which is within walking distance from the development, has all the modern amenities you need, various small shops, numerous cafes, restaurants, bars and a leisure centre. You will also find two post offices, banks and a Sainsbury’s supermarket. There are two primary schools and a college in the local area. 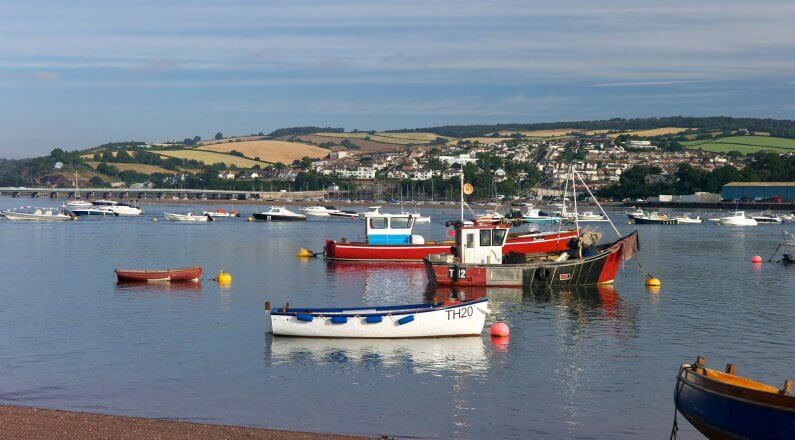 The South Devon Railway line runs along the coast and is considered to be one of the most scenic lines in Britain providing wonderful views along the Exe Estuary and out to sea, what a great way to arrive home. The train station of Dawlish Warren is just two miles away from the development with links to Plymouth, Exeter, Bristol and London. 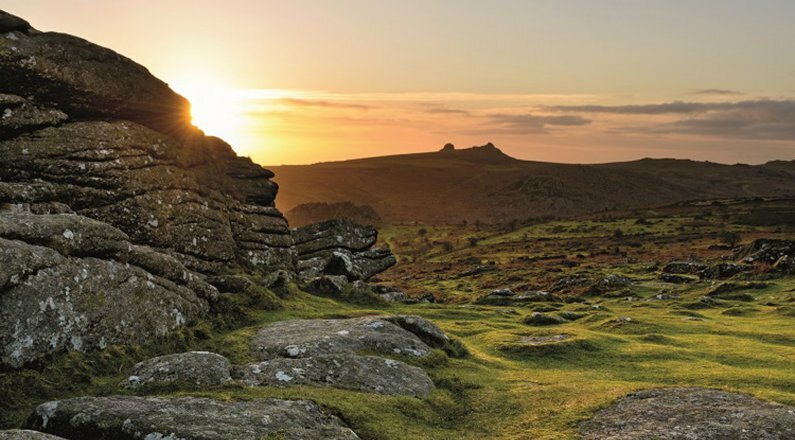 Places worth a visit in the surrounding area include Powderham Castle, the seaside town of Teignmouth and the beautiful Haldon Forest Park which is a great place to explore for walkers, runners and cyclists. If you love to cycle you will enjoy the opportunities in and around Dawlish. The Exe Estuary Trail offers off road cycling for 20 miles from Dawlish to Exmouth along some of the most stunning coastal scenery. The south West Coast Path offers plenty of coastal walks toward Exmouth or south towards Torquay. Dawlish really is a beautiful holiday location to live in.